Linda’s insurance career started in 1978 while working for CNA Insurance in the Life and Health Division. 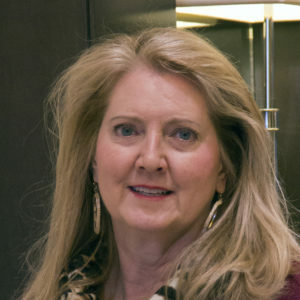 After several years of managing the administrative staff, she became involved in agency management joining Maurice Pinson’s staff as Administrative Assistant in 1985. Linda received a Presidential Citation from the Insurors of Tennessee for outstanding service to the industry. She serves as the executive assistant to both Chip Fridrich and Maurice Pinson at FPA and handles many behinds the scenes administrative tasks involving outreach, marketing, customer care, and human resources. She is licensed in property, casualty, and health and serves a vital role within the agency of supporting account managers with life insurance sales support and coordination.